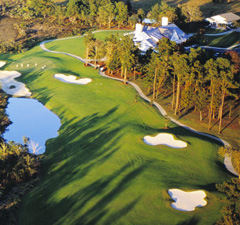 Charleston, South Carolina has endless entertainment opportunities! We've lived in Charleston for almost twenty years and still haven't visited all of the museums and attractions. There are simply that many options. 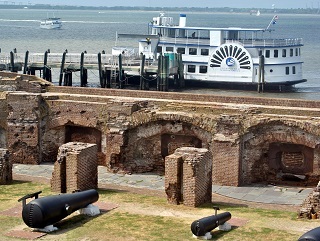 We've included here the must-see attractions like Fort Sumter and Waterfront Park along with the lesser known sites that are hidden gems. 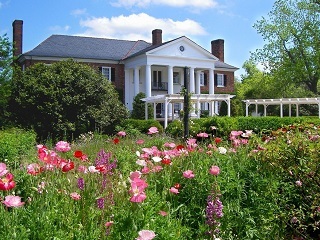 Below you'll find free things to do, parks and outdoor activities, plantations and historic homes, plus annual festivals and events. 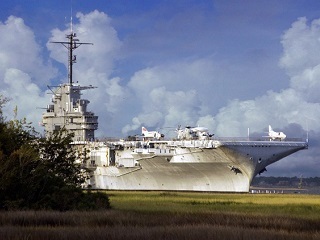 Take a self guided tour of the aircraft carrier Yorktown, which was commissioned in 1943 and served during World War II and Vietnam. You can browse the planes on its 40,000 square foot hangar deck, view the engine rooms that powered the ship, imagine what daily life would have been like in the bunk rooms and living quarters, and pay homage to the many memorials throughout the ship. At 888 feet long, the massive scale of this preserved vessel can only be appreciated in person. Visitors can also tour the adjacent submarine USS Clagamore with additional paid admission. Active duty military men and women in uniform can enjoy free admission to both sites. Youth groups can sign up for overnight camping on the ship among other educational programs. 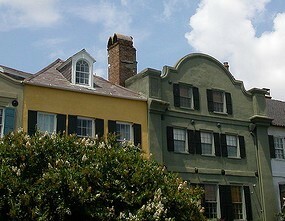 Looking to experience Charleston on the Cheap? These options are free and open to the public! 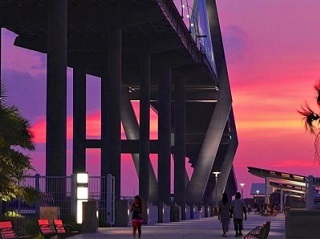 This 1,250 foot long pier stretches into the Charleston Harbor beside the iconic Ravenel Bridge. Visitors can enjoy harbor views from the bench swings and shady spots spaced throughout the pier. The River Watch Café and Gift Shop sells sandwiches that are made to order along with other snacks. There are fishing rod rentals available and tackle sales here as well. You'll also find events throughout the year hosted on the 8,100 square foot covered pavilion such as Shaggin' on the Cooper and Movies on the Grand Lawn. 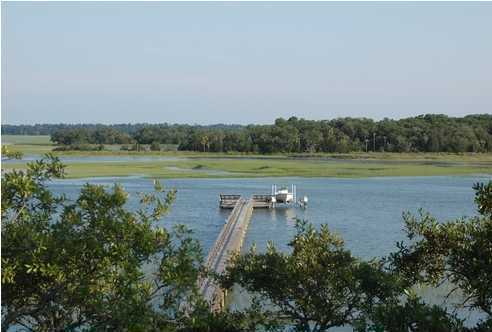 The pier is just one of many sites operated by the Charleston County Park and Recreation Commission. 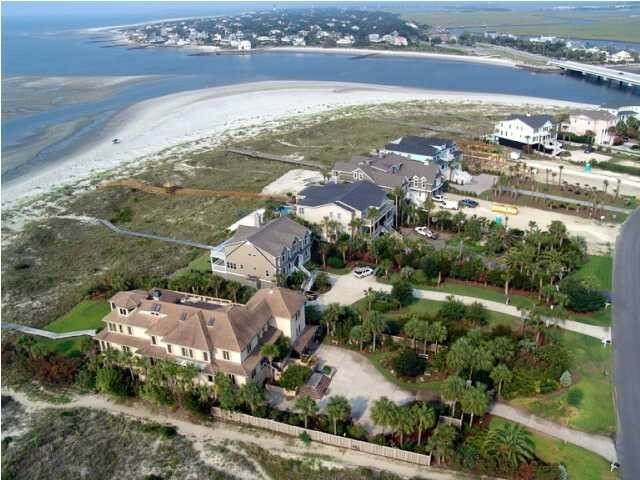 If the pier catches your fancy, you might also check out Palmetto Islands County Park in Mount Pleasant which offers 943 acres of running and biking trails, a dog park, the Splash Island Waterpark, a smaller crabbing dock, kids’ playground, and much more. A lesser known local gem, Pitt Street Park is laid on top of the old Pitt Street Bridge which connects Mount Pleasant to Sullivan's Island. Before the Revolutionary War, it was a plank bridge that was built on barrels. 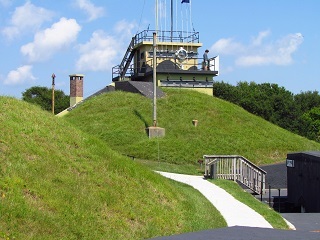 In 1864, the submarine HL Hunley crossed the footbridge to access Breach Inlet on its test dive. From 1898 to 1927, a trolley provided the only access to the island from the mainland. 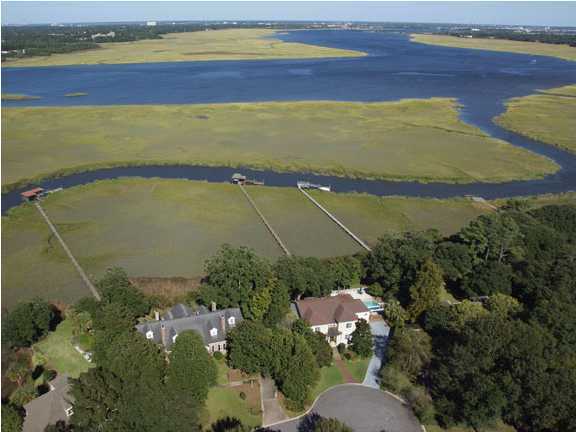 Today, Pitt Street Park charges no admission fee, and you'll be hard pressed to find a better backdrop than the panoramic views of the marsh and Cove Inlet. The historic markers also make for a unique exercise experience. 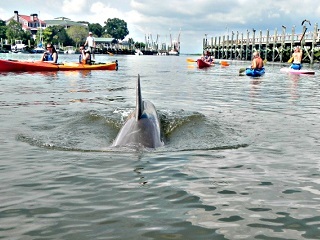 Coastal Expeditions offers a great kayak tour that starts in Mount Pleasant’s quaint Shem Creek and takes you to the Charleston Harbor where you can see the Holy City's skyline and Crab Bank Seabird Sanctuary. 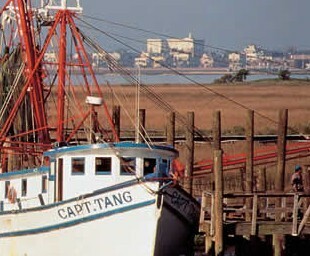 Shem Creek is a fun waterway to explore since the shrimp boats attract lots of birds, dolphins, and other wildlife. You can also find kayak and paddleboard rentals at Nature Adventures Outfitters conveniently located on the creek. 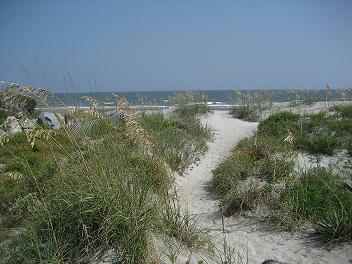 After your adventure, be sure to walk the 2,200 foot long boardwalk (for free) at Shem Creek Park. There are also good outdoor dining options at Tavern and Table, Red’s Ice House (very casual), or RB's Seafood. Perhaps the only thing that’s better than gazing at the Charleston Harbor is being able to see the city directly on the water! Whether you're a novice or an avid boater, these lessons are an affordable way to enjoy sailing without having to purchase your own equipment. Plus, the instructor is on the boat with you the entire time. Having taken the classes ourselves, we encourage you to sign up for at just one to give it a try. If you can get a small group of four or five people, your instructor will be able to tailor the lessons so that you learn more and more each session. The instructors are extremely knowledgeable at the Ocean Sailing Academy, and you'll be amazed at how much there is to learn about knots, wind conditions, general sailor jargon, the physics of the boat, and more. 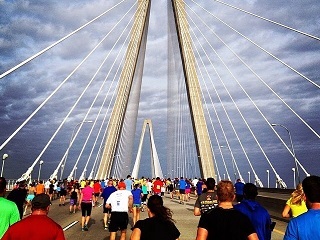 Everyone should - at least once in their lives - experience the thrill and the chaos of tens of thousands of people running and walking the length of the Ravenel Bridge during the Cooper River Bridge Run. We're still relieved that the rickety old Cooper River Bridge has been replaced with the massive, cable stayed Arthur Ravenel Bridge. Not only does it feel much more structurally sound, but its 8 lanes offer more room and a higher vantage point. The 10K race usually takes place in April. 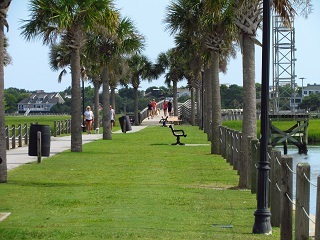 Or, if you want to avoid the crowds, you can walk or run the pedestrian lane which offers phenomenal Charleston Harbor views for free! Located up the Cooper River from Downtown Charleston, this lesser known park offers a boardwalk, picnic tables and grills, a playground, and covered pavilion. You'll find outdoor events and concerts throughout the year. It's also home to the Greater Charleston Naval Base Memorial. This 10.5 mile long railroad has been repurposed for walkers, runners, and bikers to enjoy. 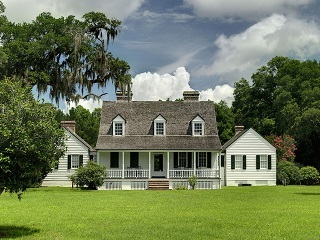 It runs parallel to Hwy 17 in West Ashley and connects the South Windermere Shopping Center to Johns Island. With the best shrimp and grits in Charleston, this local diner serves Southern styled dishes that would make Paula Deen jealous! This trendy and modern cantina is far from your traditional Mexican restaurant! Located at the bottom of a quaint inn in the historic Old Village, the refined Post House offers a phenomenal brunch on Saturdays and Sundays in addition to nightly dinners. 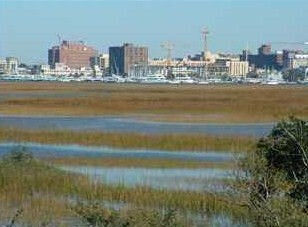 Overlooking Shem Creek in Mt. Pleasant, this is a fantastic place to enjoy a sunset with seafood, burgers, and cocktails. In addition to a contemporary atmosphere, you'll find simply the best Thai food in Charleston. Offering a healthier menu, this upscale restaurant is an ideal spot for vegetarians since they have a large selection of options! This pub has an ever changing selection of taps in addition to hearty appetizers and burgers. 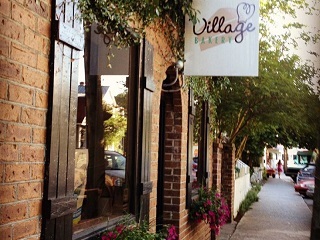 With several locations throughout Charleston, this local café has the best sandwiches and soups in Mount Pleasant and is a great place to meet up for lunch! You’ll find just about any type of hot dog imaginable, plus their fresh cut fries are crisped to perfection! This regional chain is known for their delicious handcrafted pizza, laid back atmosphere, and hippy inclinations. 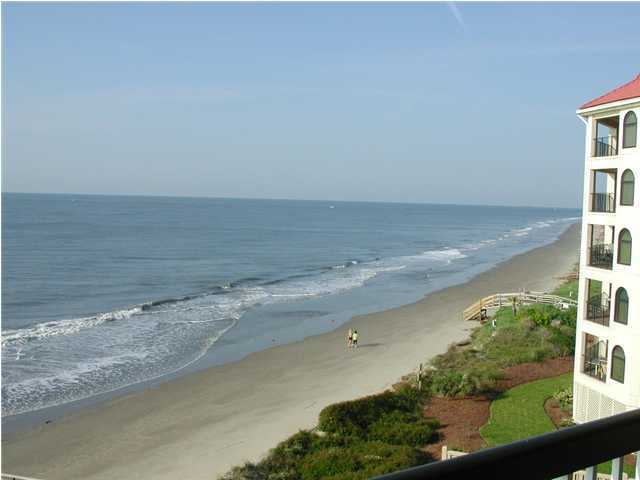 Most homes in Mount Pleasant are within a 5-15 minute drive to these 2 beaches! Nowhere in Charleston do history and modern life blend effortlessly than the trendy boutique stores, restaurants, bars, hotels, and coffee shops in charming 1920’s storefronts of King Street. 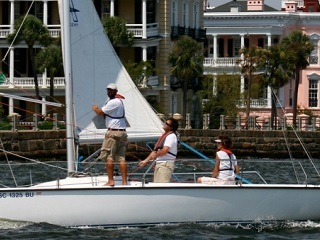 Ideally located on the Charleston Harbor, this attraction is popular with kids and adults of all ages! Check their calendar for interactive dive shows, free events, and updates from the sea turtle hospital. 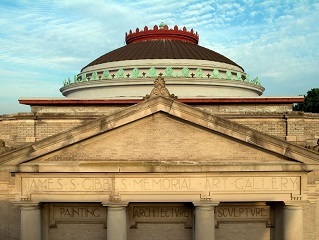 The United States’ oldest museum was established here in 1773. In addition to silver, pottery, and weaponry, you can learn to make sweetgrass baskets at their workshops. 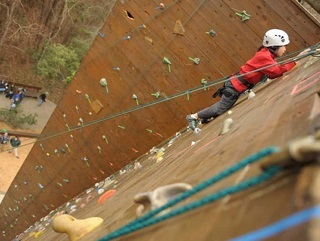 You’ll find lots of kids’ events, too! Perfect for rainy or warm weather, kids will find hours of indoor entertainment at their art center, medieval creativity castle, grocery play room, water tables, and pirate playground! 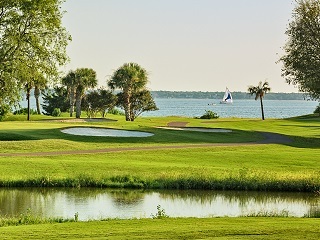 The world's largest women's tennis tournament takes place on Daniel Island each spring. Charleston's professional soccer team also plays on Daniel Island, and their season usually runs from March to September. Coastal Expeditions works in partnership with the Cape Romain National Wildlife Refuge and the US Fish and Wildlife Service to offer ferry services, eco tours, guided bird migration trips, and more.